With a fully equipped commercial vehicle workshop and a fully skilled and trained team of technicians, CFAO Zambia provides outstanding repair and maintenance services to clients. The company is committed to helping businesses control their maintenance and commercial vehicle repair costs. Fabulous Engineering offers complete commercial vehicle maintenance services, repairing various vehicle parts including truck axles, wheel drums, hubs and discs, all types of diesel injector pumps and injector nozzles. Fabulous Engineering has the capacity to repair the most modern diesel fuel injection equipment. 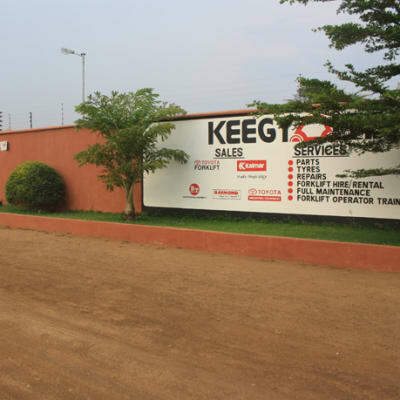 Keegy is fully equipped to deal with emergencies related to forklift truck breakdowns. The company will send its experienced service team to your premises. If necessary they will supply transport to bring in lift trucks from anywhere in the country. 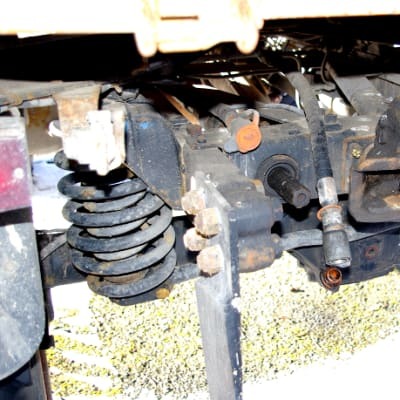 Your forklift will be speedily repaired and returned to your premises. 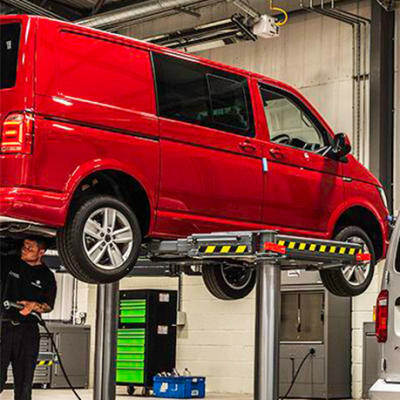 Shaan Engineering provides a valuable professional service, the company workshop for heavy duty vehicles is equipped to high levels and staffed with skilled and committed technicians. The workshops services tractors, rigids, tankers, trailers and light commercials of all makes, as well as ancillary equipment. CSM Holdings maintains a good stock of forklift parts, as well as forklift tyres. The company also offers tyre fitment services. In addition, with a fully equipped workshop and well trained personnel, CSM Holdings provides forklift maintenance and repair service contracts with service level criteria agreements included. Using up-to-date equipment, Diesel-Electric repairs and services a full range of diesel pumps, alternators and starter motors for trucks and any other vehicle. The company has highly trained technicians to ensure that its customers receive the best service and support at affordable rates. 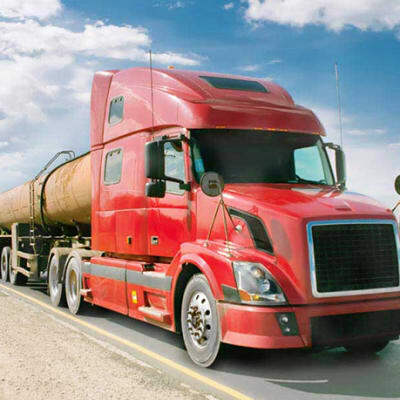 This company carries out a range of services for diesel engines. Specifically this includes diesel injector pump services and overhaul. Madinawala Engineering assembles and disassembles injector pumps for the purpose of cleaning, parts inspection, testing and calibration. Steel Tech is a leading and well-equipped diesel engine workshop, with up-to-date computerised machinery. This workshop specialises in diesel fuel injection pump repair. The team has many years of experience working with Bosch engines and other reputable brands. Maheer Auto Limited has three engineering workshops all specialised in engine reconditioning at an affordable price – two in Lusaka and one in Kabwe. They use automotive service technology, heavy duty state-of-the-art machinery and well trained staff to to provide a solution for customers who have vehicle engine challenges.